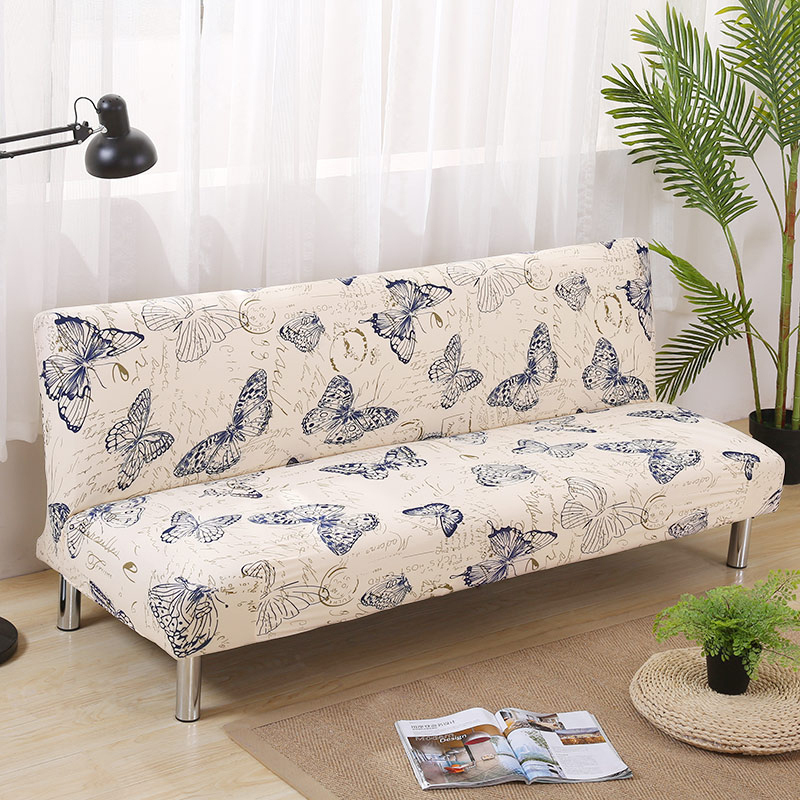 Designed with both comfort and style in mind, this inviting click clack futon is a chic choice for any room. The versatile split back design allows you to select up to 3 positions for unique comfort with an easy to adjust click clack mechanism. Quickly convert this piece into a bed for unexpected guests and allow the pillow top design to speak for itself. 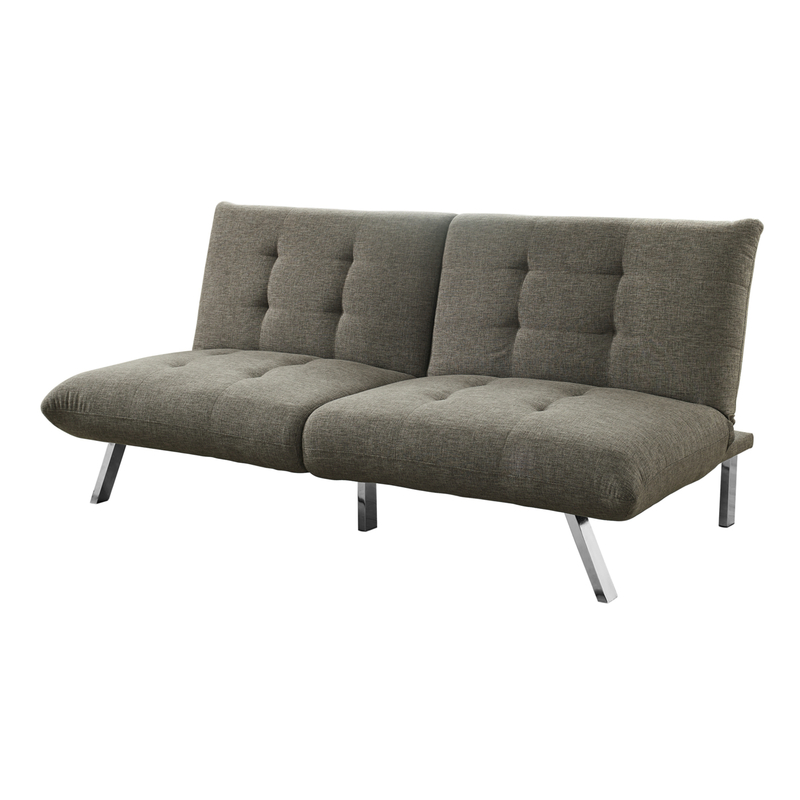 Featuring angled chrome legs that offer stable support and soft taupe linen upholstery, this piece is a sleek choice for every modern home.